Jordan of the Islands recommends our Skunk Berry marijuana seeds for first time growers. 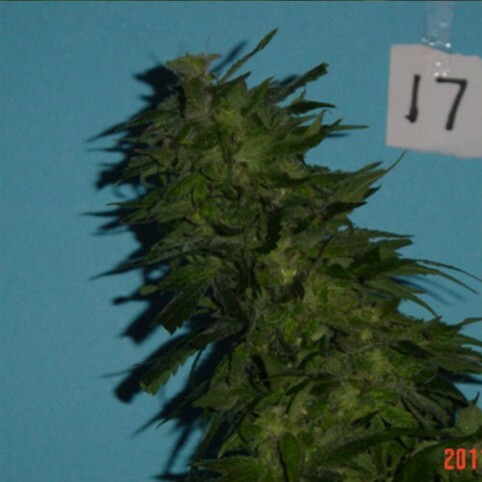 It’s an extremely easy to grow cannabis strain that new growers will find fun to grow. We have bred our berrylicious Blueberry with a favorite Purple Skunk to create a strain with large, dense, skunky marijuana buds. This skunk aroma carries over to the flavor, which is rich, skunky and fruity. Has a great taste tokers will really enjoy. The cannabis strain is primarily an indica with a flowering time of 55 - 65 days, with some reports going as low as 53 days. Skunk Berry is one our heaviest yielding strains and experienced and new growers can achieve amazing results. Like many of the best cannabis strains coming out these days, Sour Diesel comes straight from Califo..
Auto White Widow x Big Bud is now available as an automatic flowering version of our world bestselle.. Sour Diesel offers a super-clear head high with intense mood-boosting power. Also known as Sour D, t..